The minister would have expected to be in the firing line, but the ICSA's own Eddie Punch ended up taking the heat from the floor at the association's AGM. 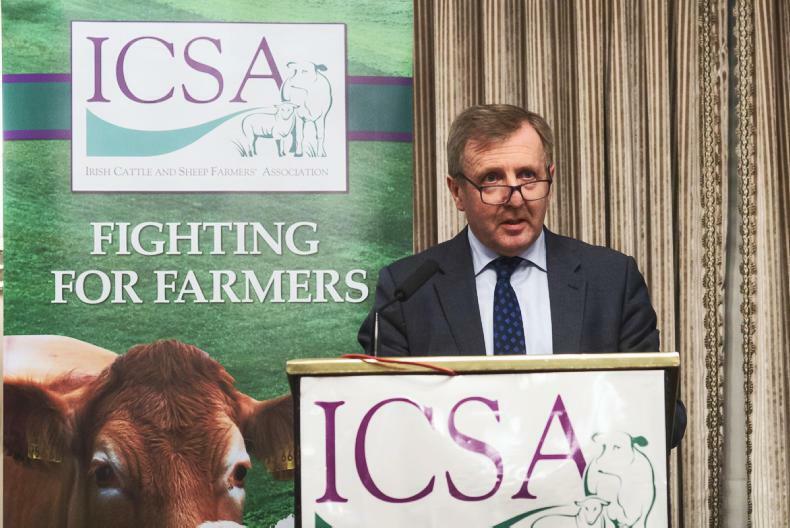 Minister for Agriculture Food and the Marine Michael Creed addresses the ICSA AGM and annual conference held in Portlaoise on 31 January. 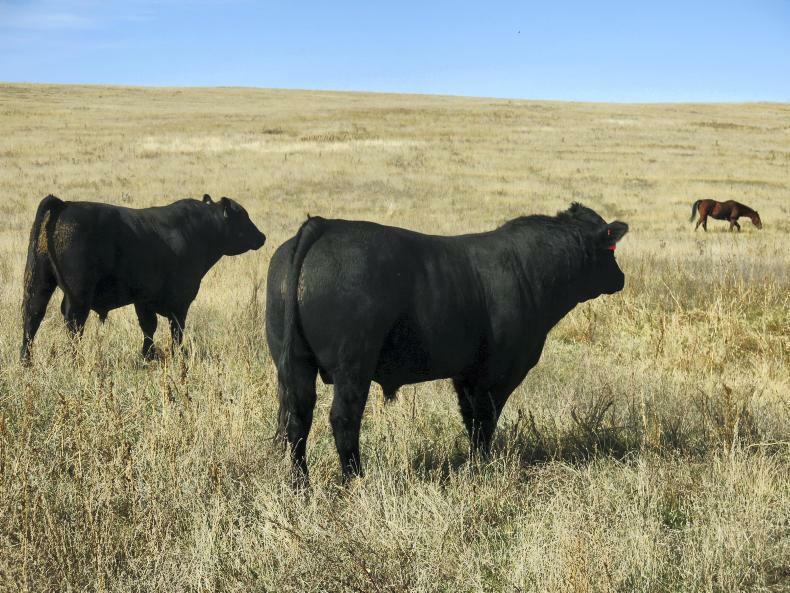 The Dealer has spotted that US beef farmers have filed a lawsuit against four beef factories over suppressing the price of beef. 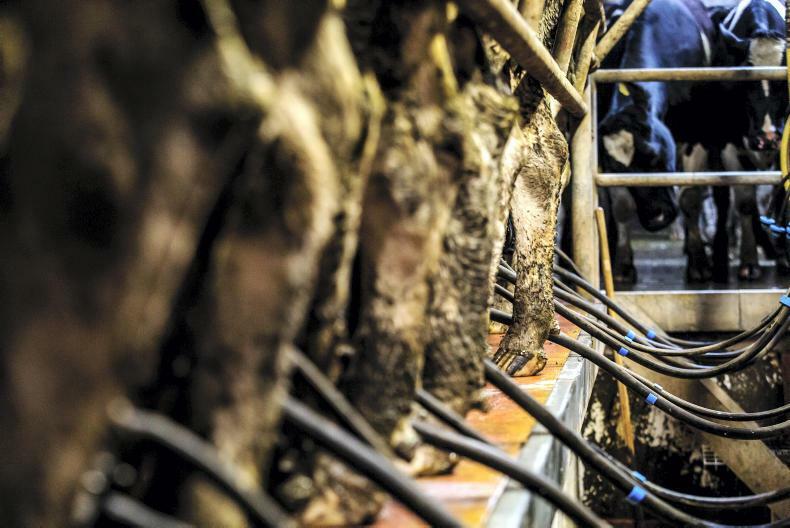 Almost three quarters of shareholders voted in favour of the pay rise on Wednesday. 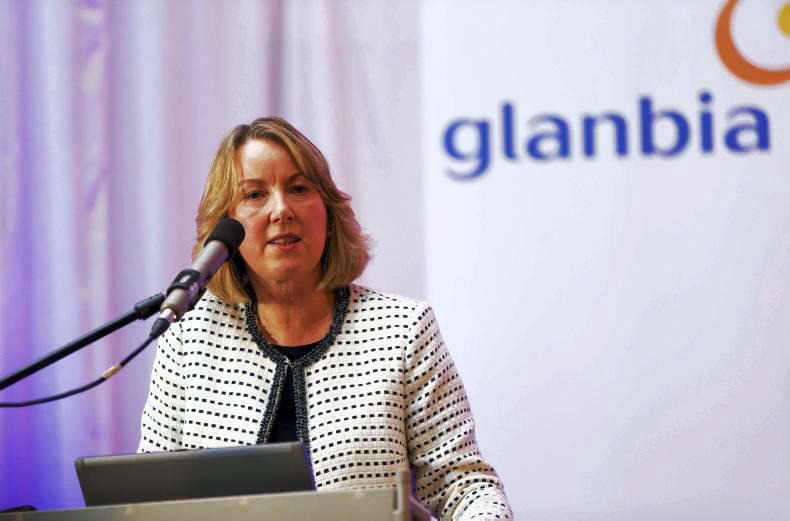 Glanbia managing director Siobhan Talbot will see her base salary rise to €1.05m in 2019.